A chance to work in one of Europe’s most beautiful deltas! 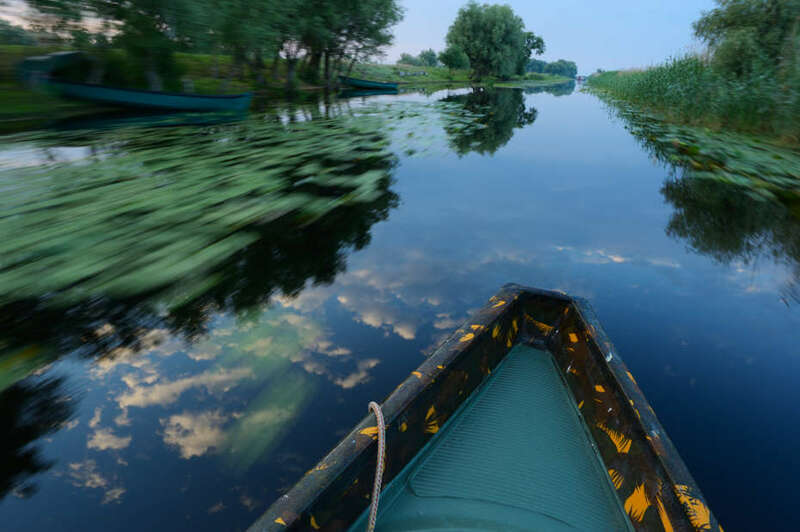 Rewilding Europe is looking for a new, passionate, dedicated and experienced colleague to fulfill the position of Team Leader for the Danube Delta rewilding area. Use this fantastic opportunity, apply and join our local rewilding team in Romania! This is how a work day in Danube Delta rewilding area often looks like. He/she will be responsible for the coordination of all aspects of design, planning, implementation, management, fundraising and reporting of one of the rewilding areas of Rewilding Europe, which serve as examples for the European-wide initiative. The team leader oversees a small team of staff with regards to rewilding, communication and enterprise development. He/she is the main spokesperson on behalf of the rewilding area team and the initiative in the region, and towards the Rewilding Europe central team. Starting date: Preferably 1 March 2017. Danube Delta Team Leader should understand the local social environment and live in the region. The remuneration is depending on qualifications and experience, but in line with market standards and relevant to the country where the person is based. Read the detailed job description. Applications should be submitted before 20th January 2017 to info@rewildingeurope.com. Applicants should submit a motivation letter and a full CV. For further information please send an email to Rewilding Europe’s Regional Manager, Deli Saavedra, at deli.saavedra@rewildingeurope.com.